Bianco Gelato 2019 Fiat 500X Pop AWD 9-Speed 948TE Automatic 1.3L I4 Recent Arrival! 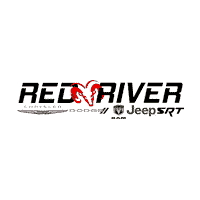 24/30 City/Highway MPG Red River Chrysler, Jeep, RAM and Dodge is your New Used Car Truck or SUV headquarters! Serving Heber Springs, Searcy, Batesville, Conway, Cabot and Mountain View, Arkansas! We will ship anywhere in the US! We offer competitive financing and have certified technicians to help with your maintenance needs. Call us @ 877-652-4076 or visit us at redriverdodge.com.